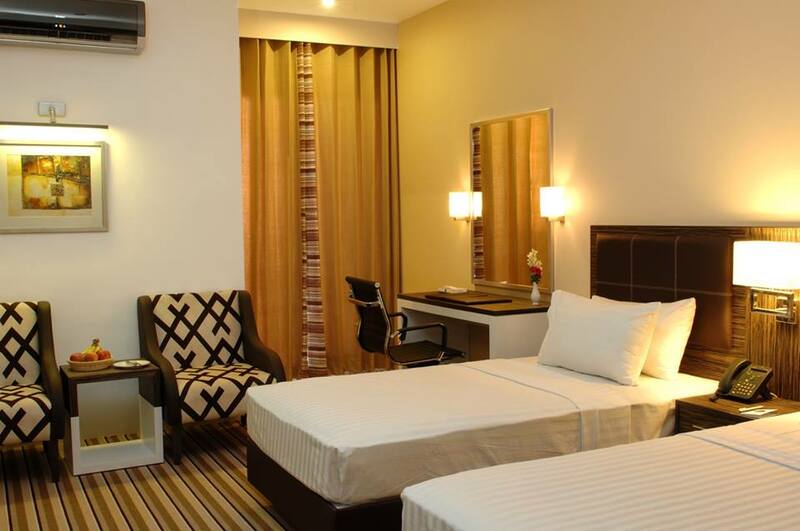 Book Best Western Hotel Faisalabad on cheap rates | iMusafir.pk. 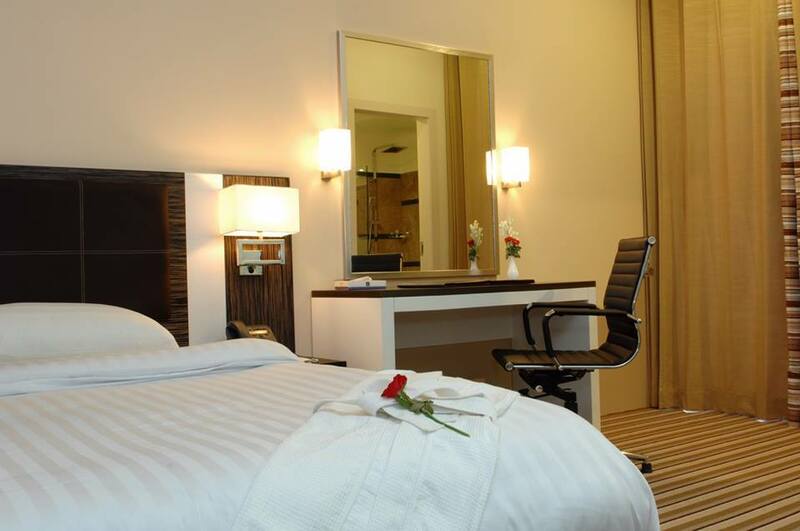 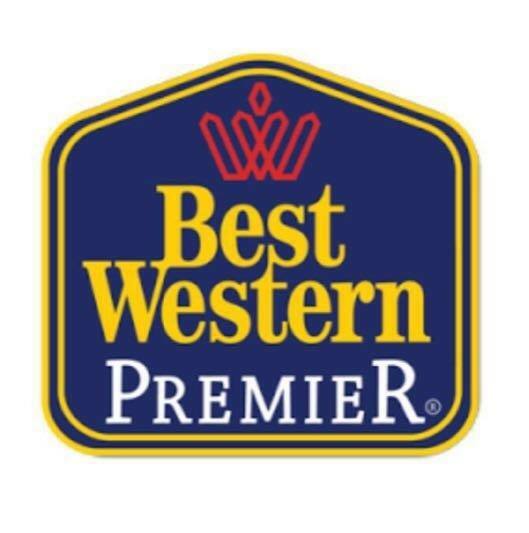 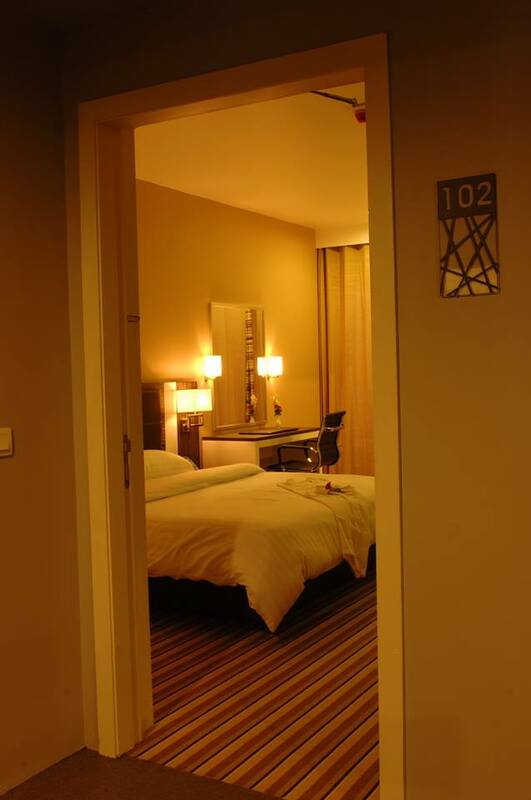 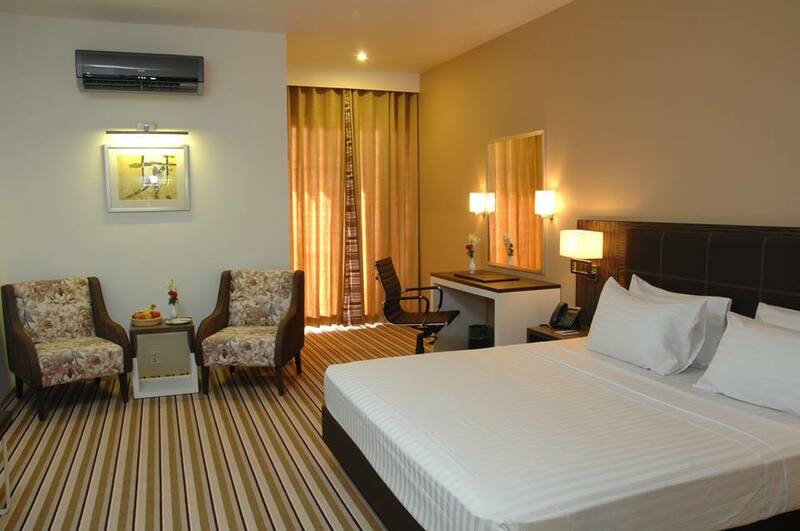 Faisalabad Best Western Hotel is close to the city’s business district. 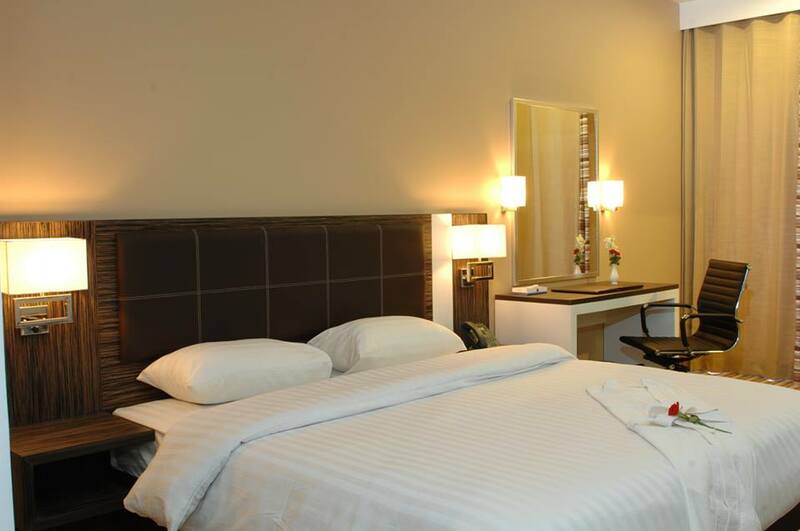 Two kilometers away from the teeming bazaars, the Hotel is a haven for peace and serenity in the city renowned for quality textile production. 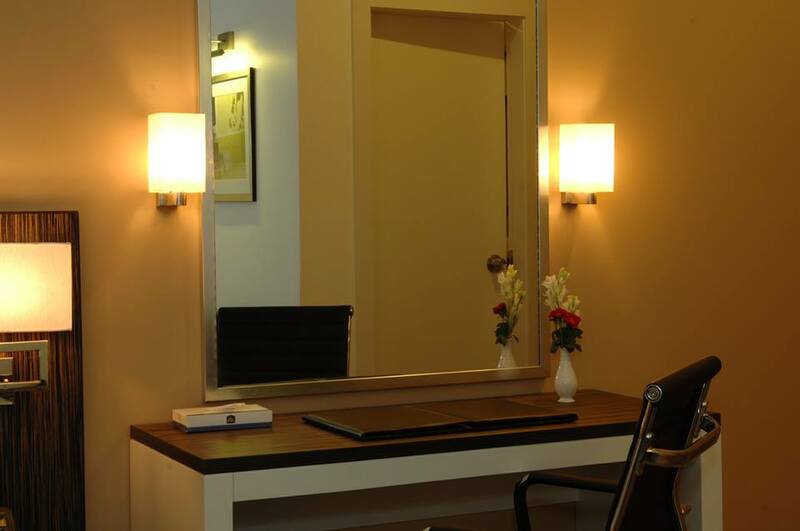 The ravishing interior of the Hotel is reminiscent of spacious old city homes of Faisalabad; Chinioti Sofas with vibrant floral tapestry made locally in Faisalabad; Traditional Ceramic lamps giving the place a majestic yet cultural touch and feel all together; A huge, stunning brass lamp hangs in the lobby, offsetting the brick walls. 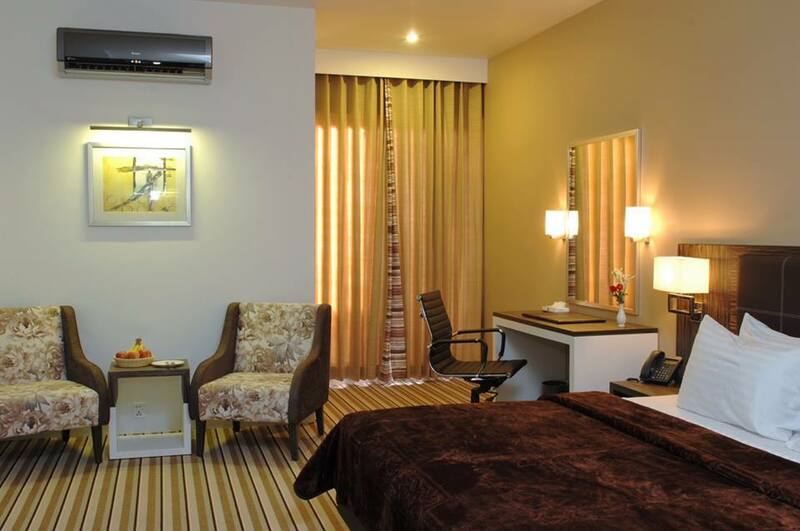 The courtyards and gardens are another treat for the guests as they witness a burst of tradition throughout the building as well as enjoy a truly hospitality magnificent experience.